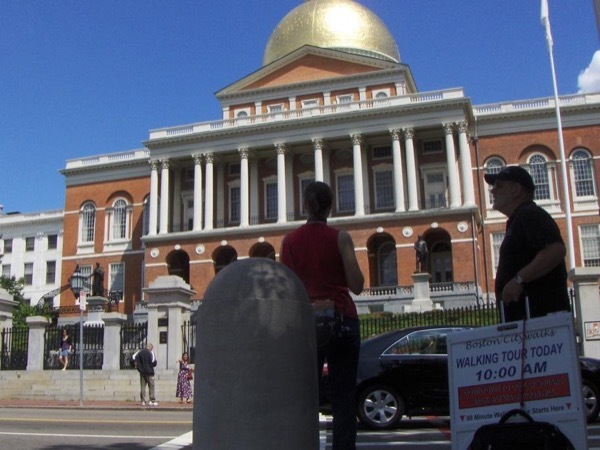 Discover the secrets of Boston with a knowledgeable local guide. Alan was fantastic. He made the city come alive with his knowledge of history and the little known facts of the city. Highly recommend his tour.